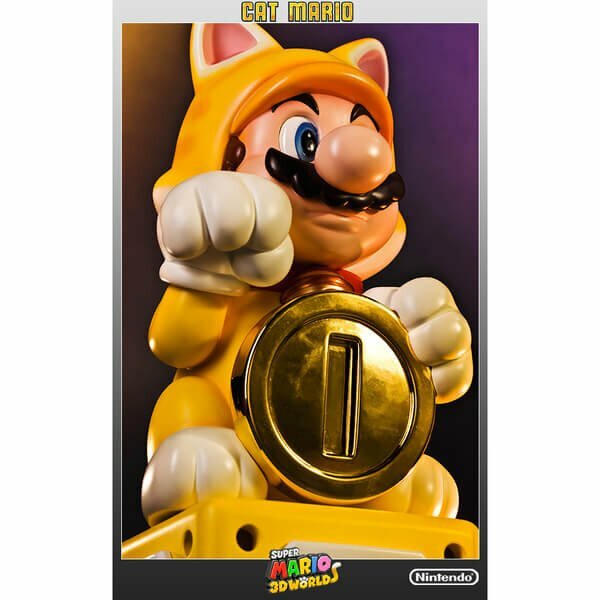 If you've got a spare £150 to burn and you fancy having a statue of portly Italian dressed in a catsuit sitting on your mantelpiece, then head over to the Official Nintendo UK Store and lay down some cash on the Cat Mario figurine, which arrives later this month. 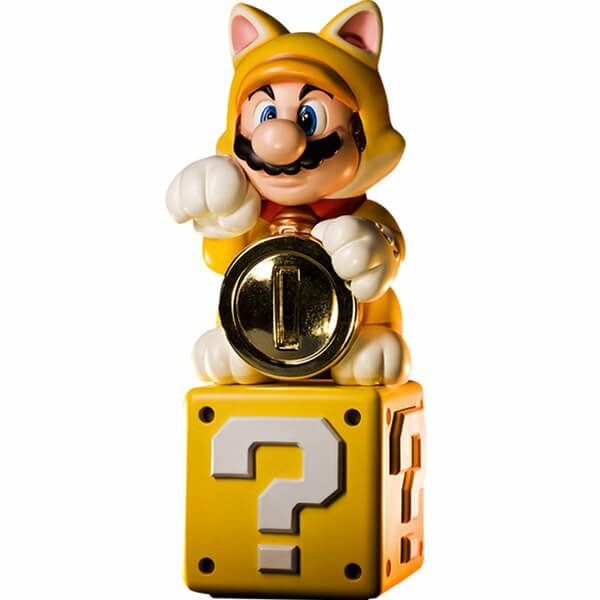 Based on the cat transformation seen in Super Mario 3D World, the limited edition statue is fashioned from polystone resin and is hand painted. It measures a whopping 15 inches. Fancy taking the plunge? Let us know if you place an order. Thanks to Graham for the tip! @Mr-HaXx I was literally just about to type this, even the Nintendo Store page doesn't list them as the manufacturer, which is strange seeing as how they make practically all the polystone Nintendo pieces. £150 is not a bad price to be fair, that includes free shipping and possible quidco cashback etc. All sold out on their main site now. Wow, as expensive as 1 3DS handheld. Better give a good luck for whoever buy that. @Pahvi Thought exactly the same on that, why isn't there any physical things like the old club Nintendo. @boatie These types of statues can easily go for upwards of £300-£400 in the second hand market (unlikely this one will). They are limited editions globally and will pretty much always retain their value or inflate over the years. Not only that but they are really well made and great to display. It's a lot of money definitely but it's a solid enough investment provided you buy what you're interested in and don't buy beyond your means. It's cute, but I prefer the real beckoning cats. 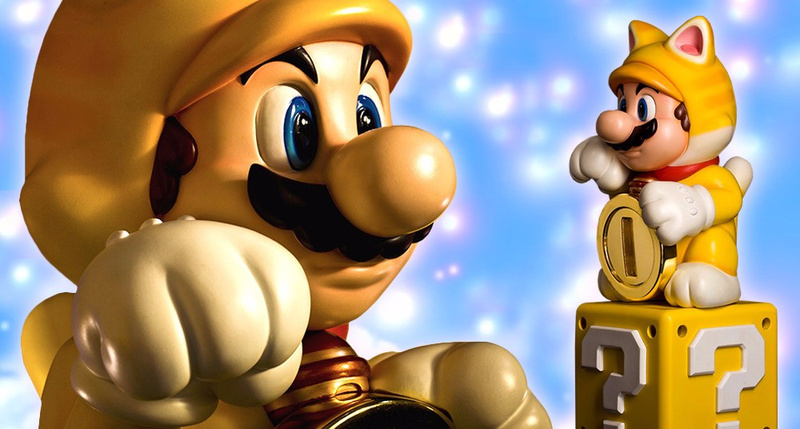 Blast, I though you refered to something with Nintendo's gold points in the MyNintendo program. Because it is a limited edition statue, I am to order six. I'll easily double my money on eBay. That will pay for my new NX and a few games. I'm very happy for my friends in the UK. 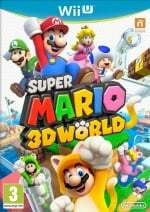 Now only if Reggie can stop failing at everything he touches and begin tuning in to what the NOA consumer base wants too. Will they accept chocolate gold coins?! @Li_Bae You can buy it in US if you want, just go to First4Figures site and buy it directly from them. It's limited so you'll be put on a wait list now though. They really should mention that in the article. 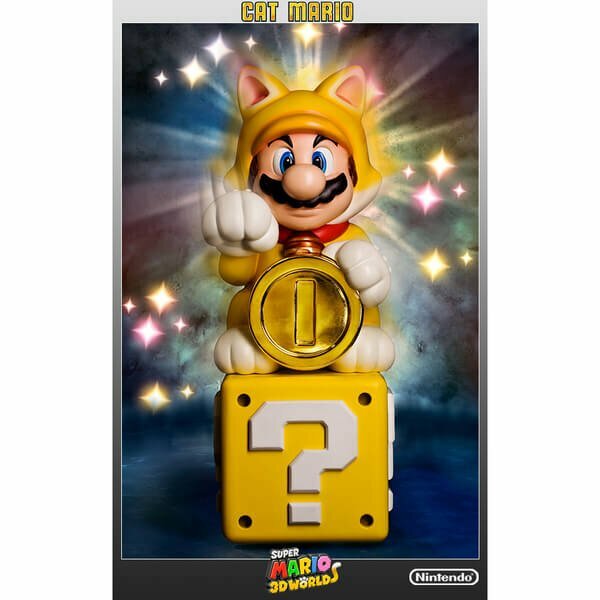 I thought this was a My Nintendo reward. There was me thinking I've finally got something to spend my gold coins on. Should have known better. Not a chance would I spend £150 on this. They'd be lucky if I paid £15 for it. @Allspice Great! Thanks for the tip. Mine arrived a few days ago. Pride of place in my bedroom!